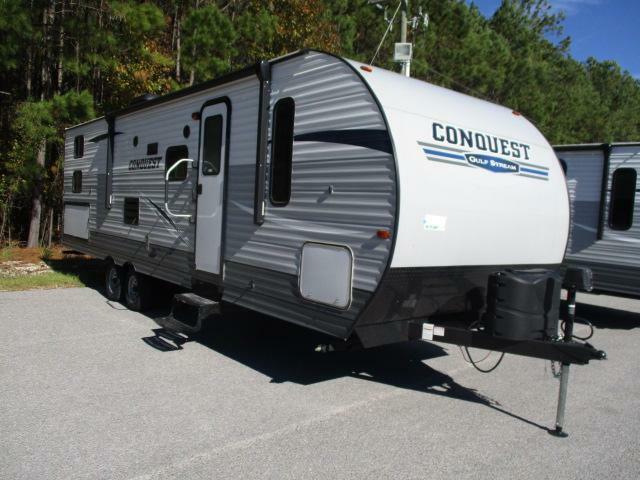 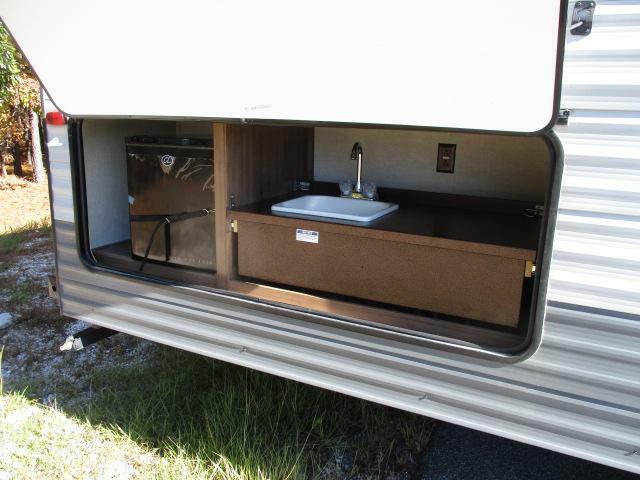 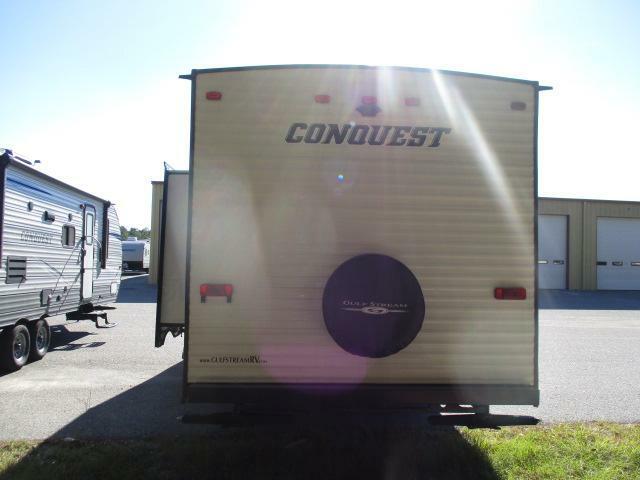 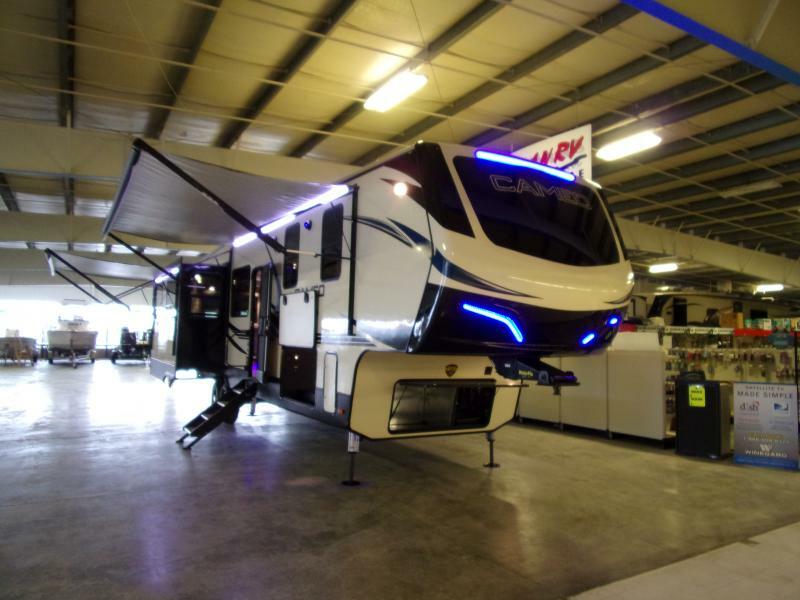 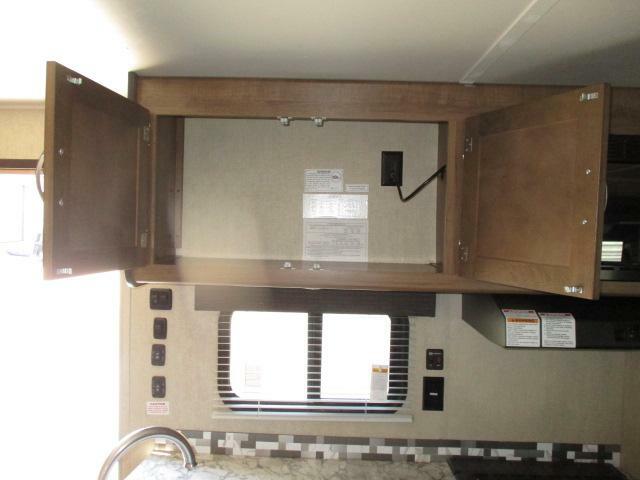 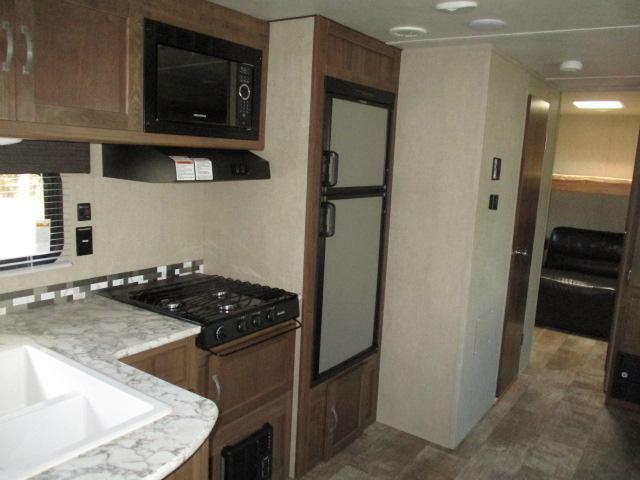 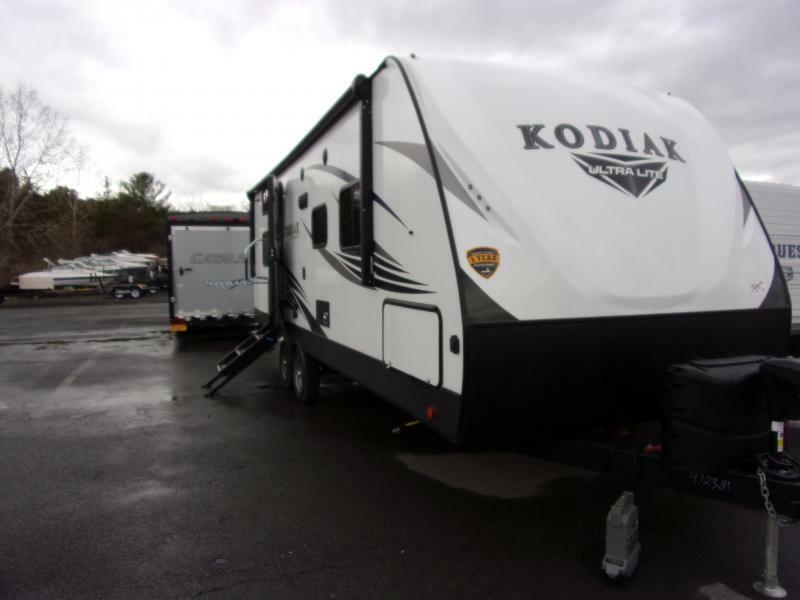 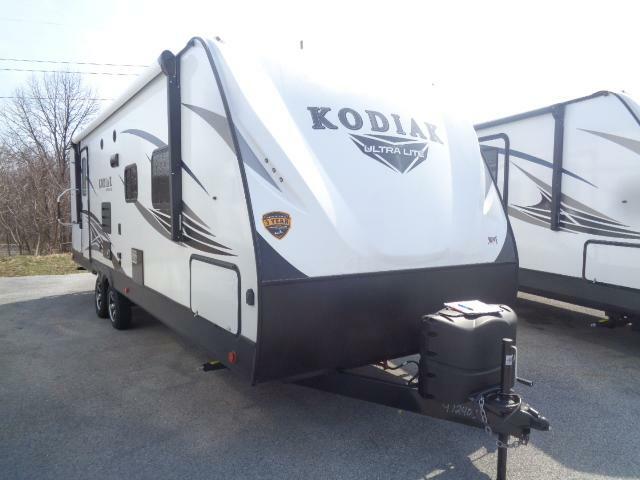 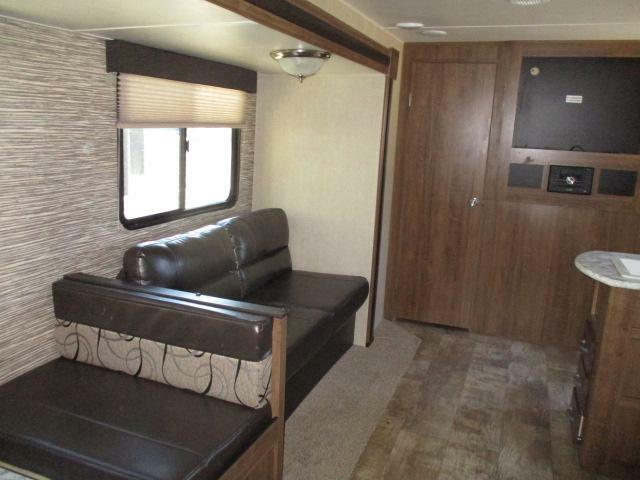 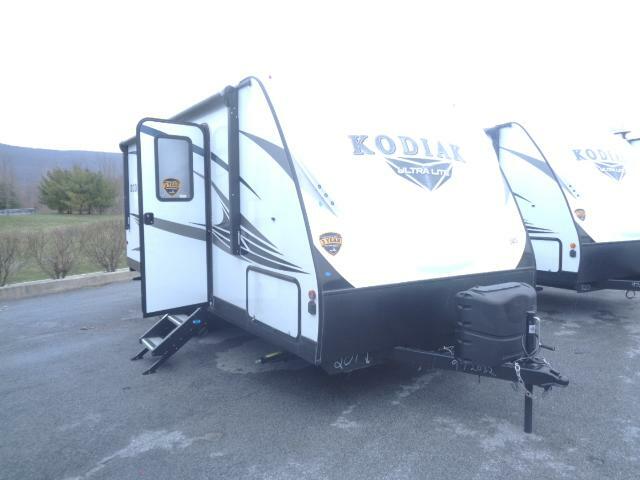 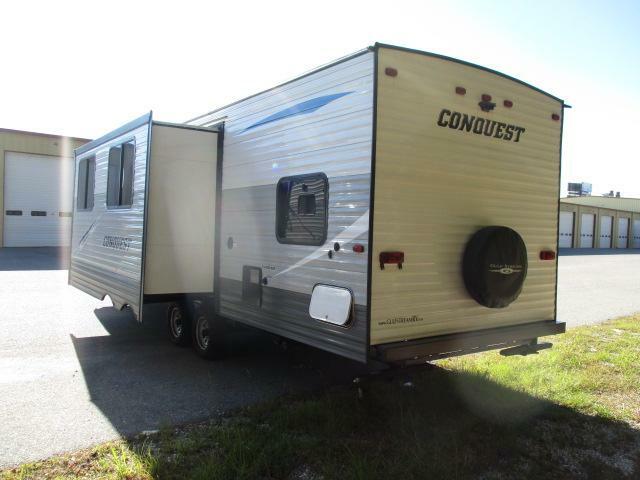 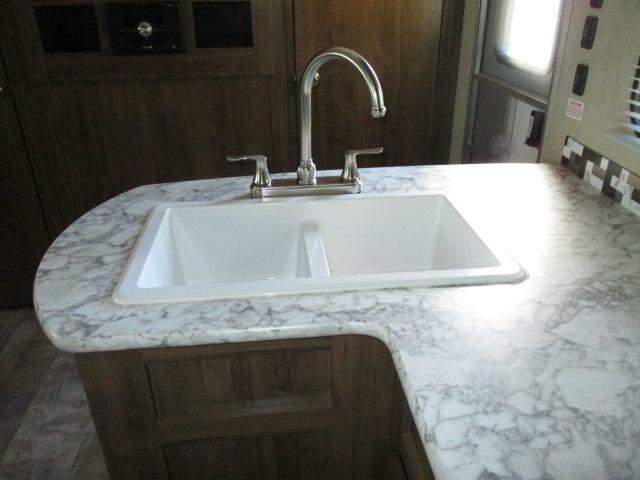 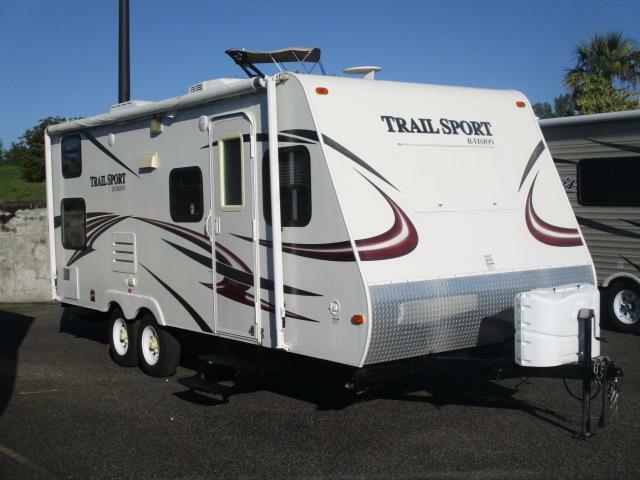 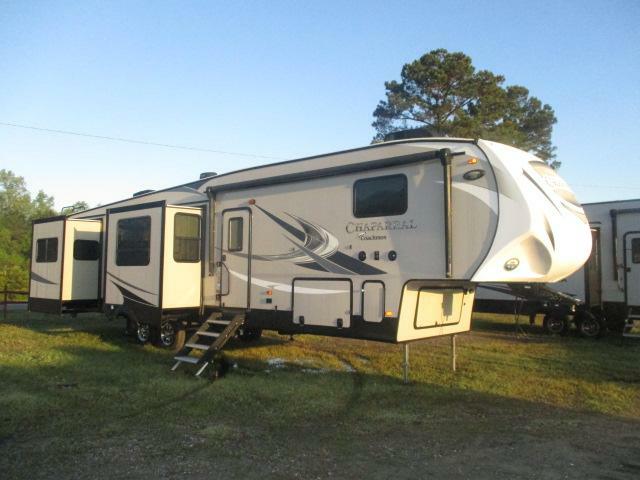 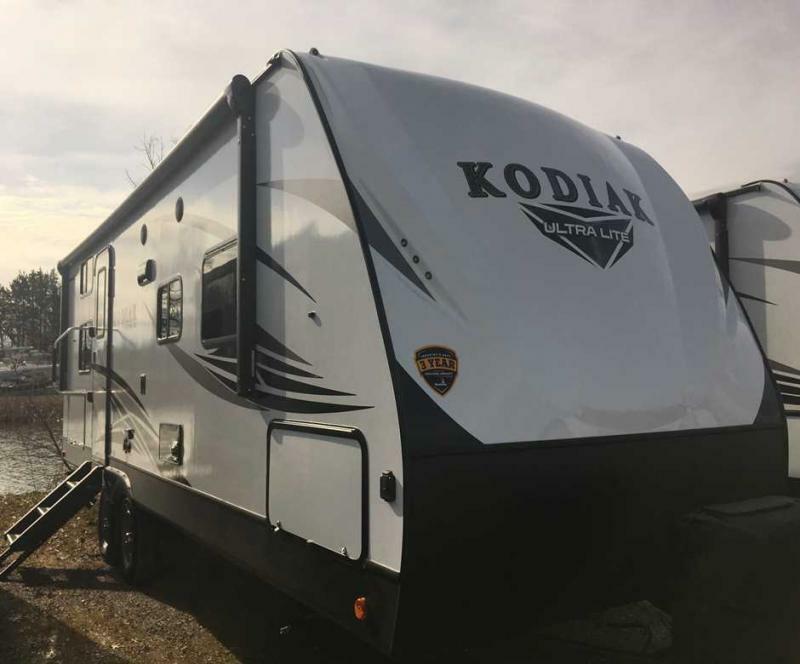 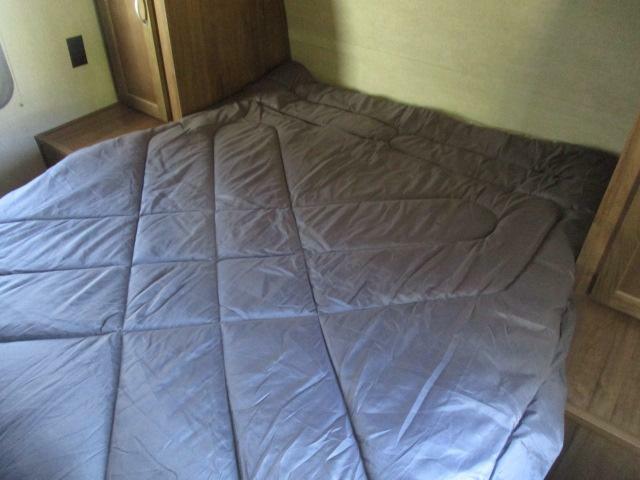 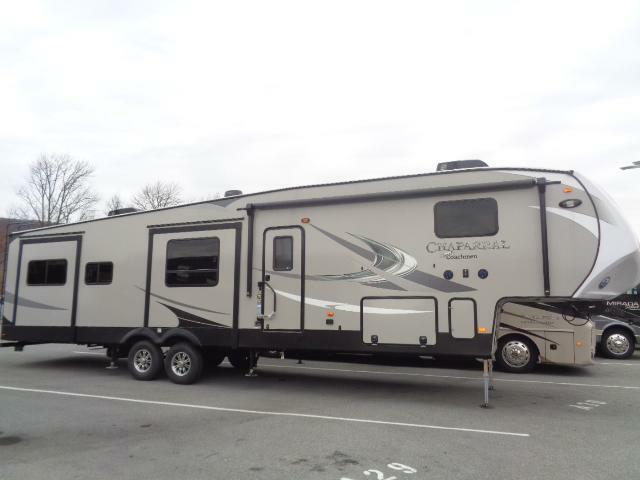 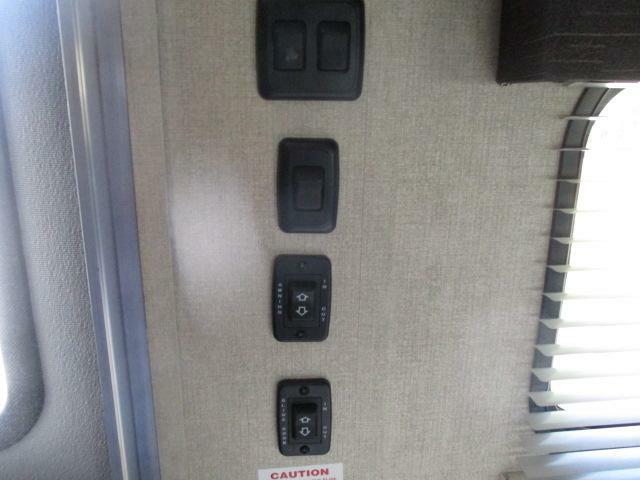 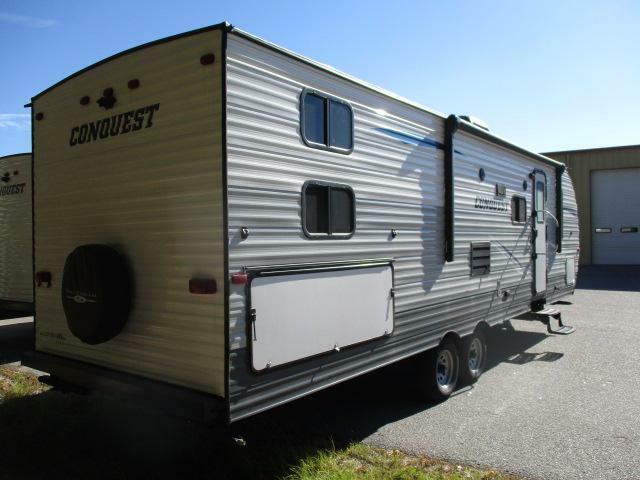 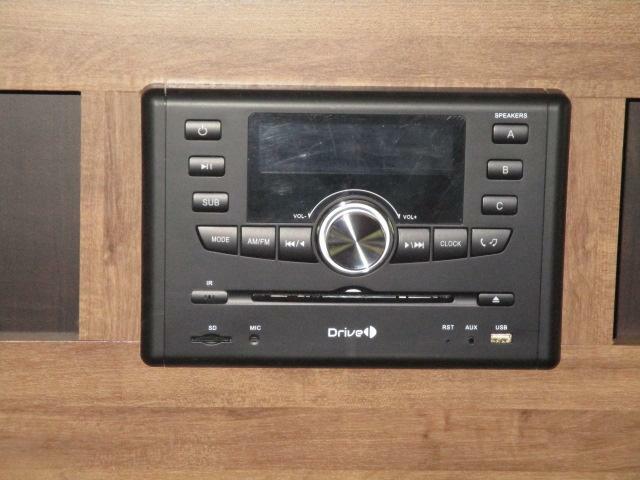 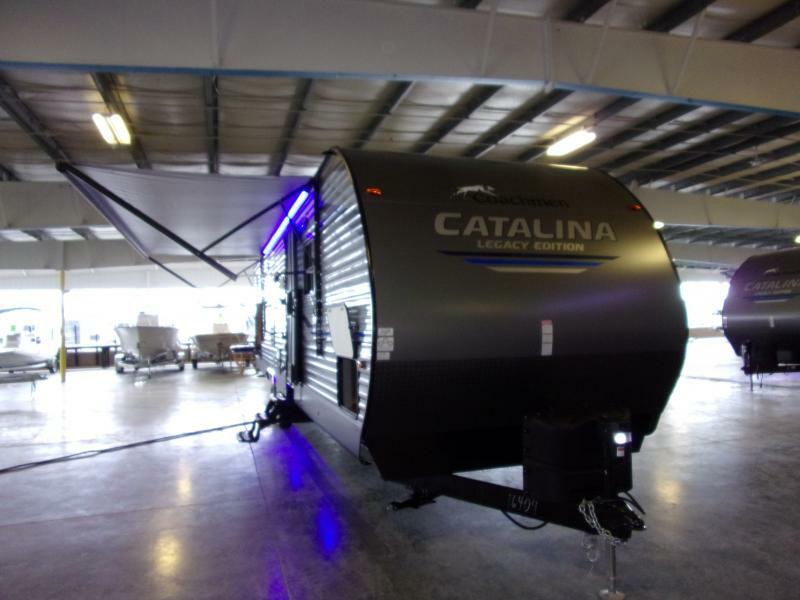 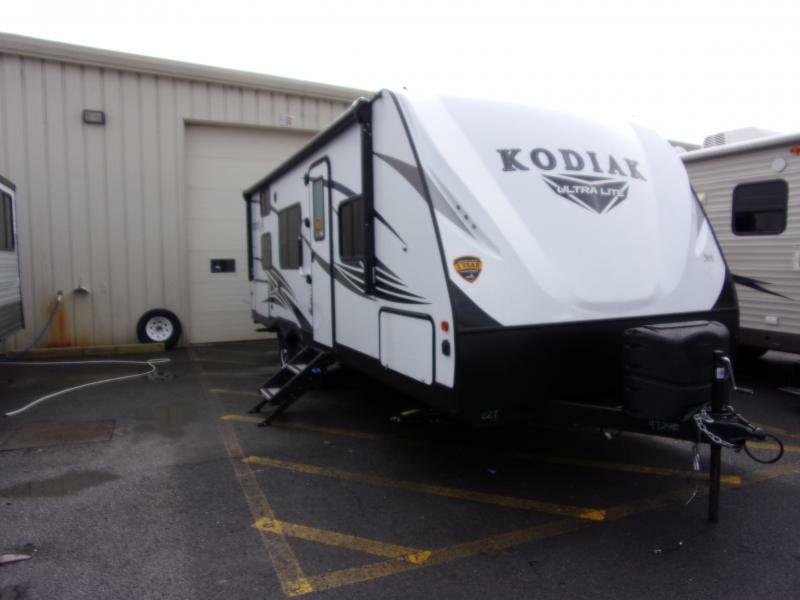 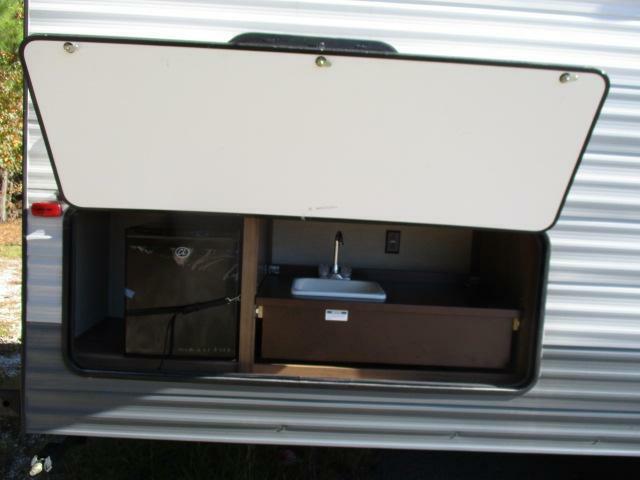 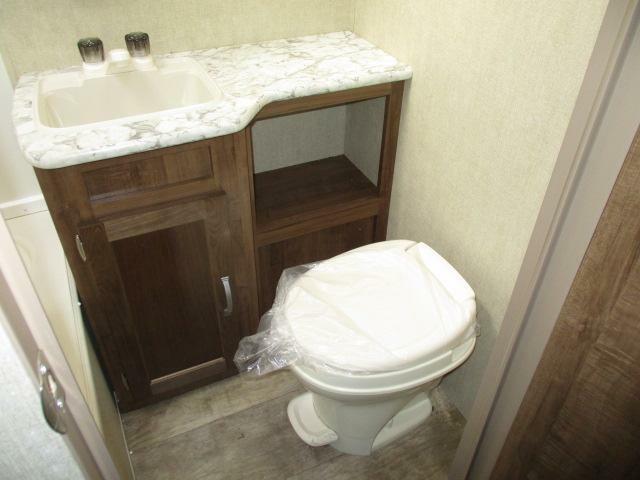 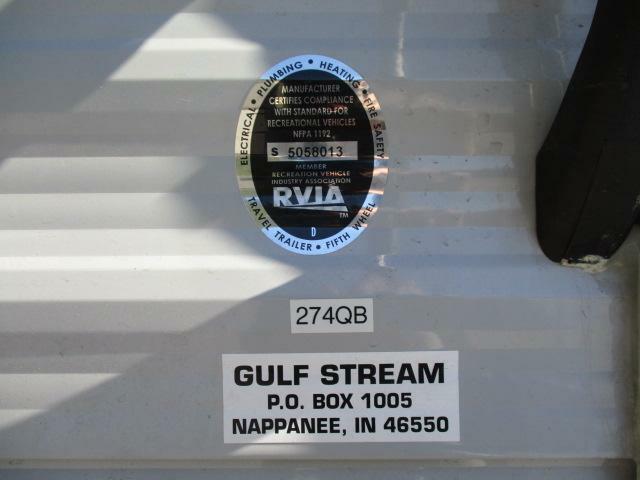 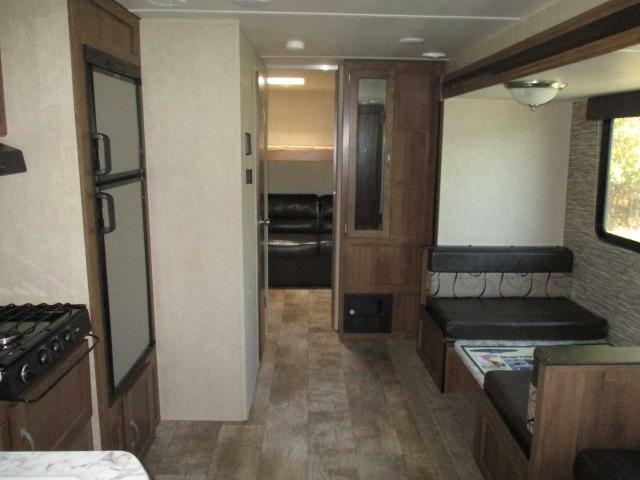 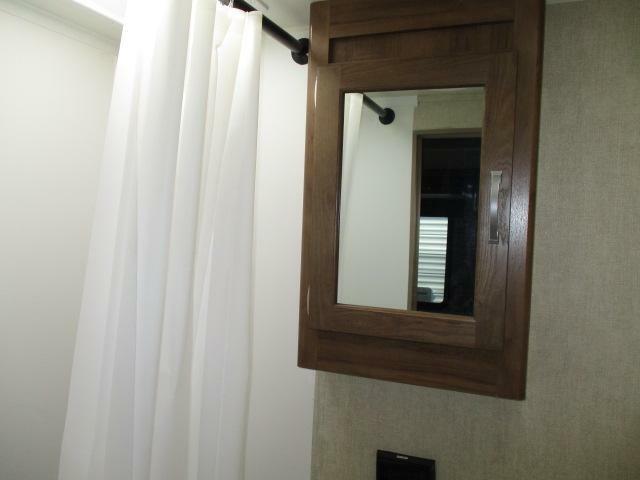 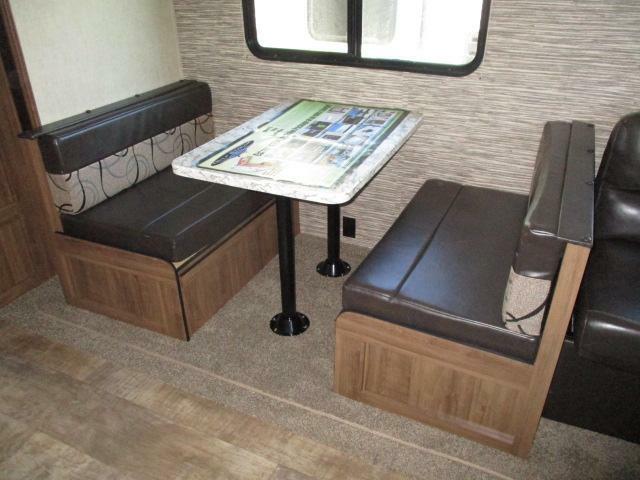 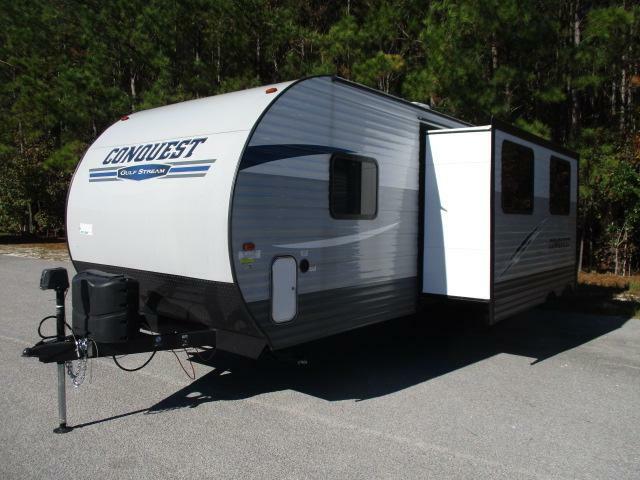 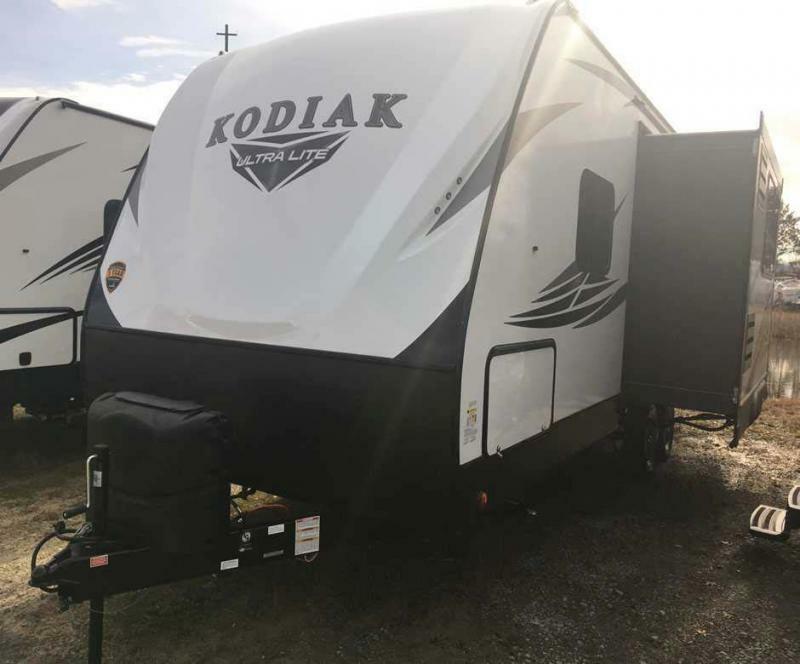 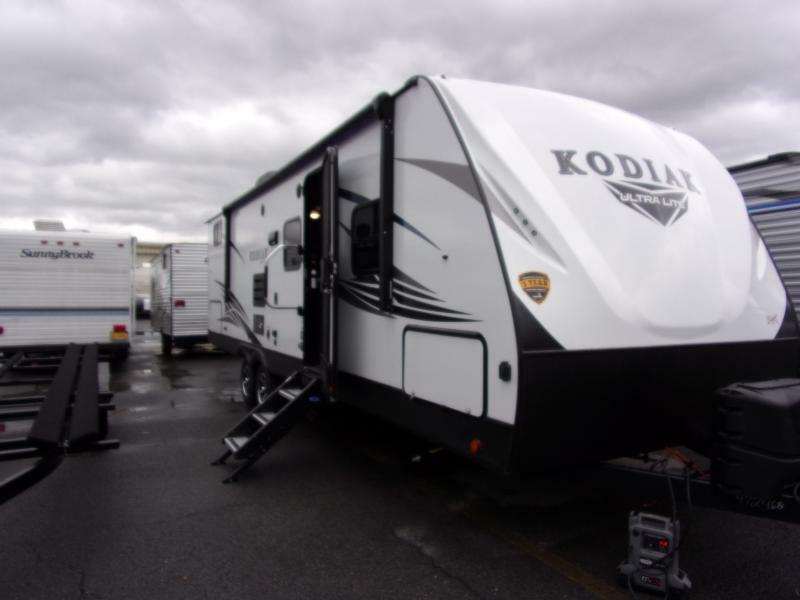 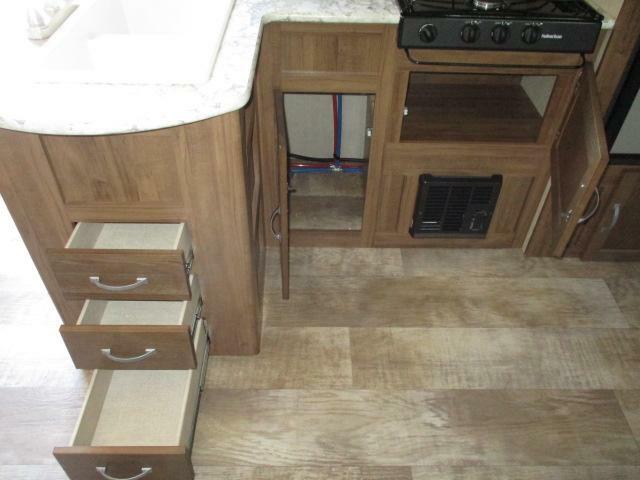 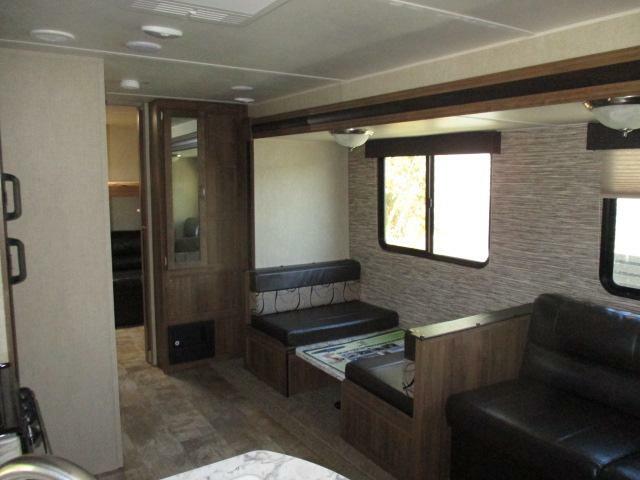 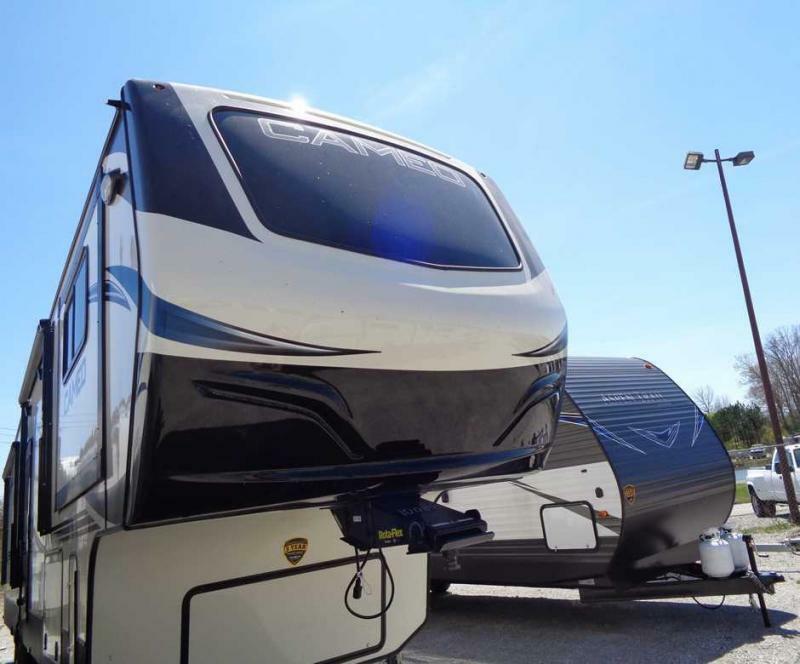 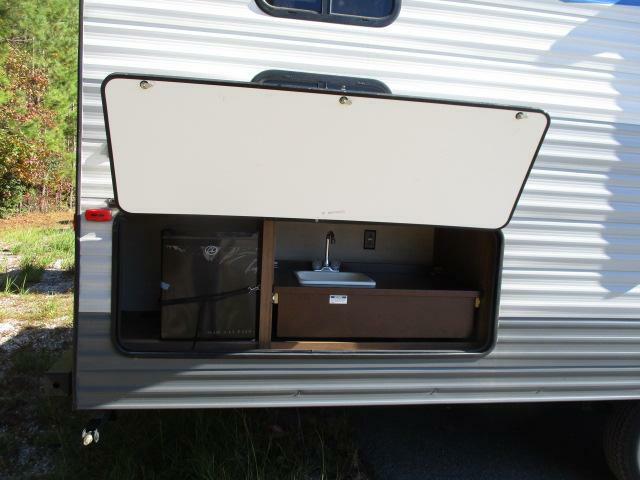 Plan your next great camping adventure in this 2019 Conquest 274QB travel travel. 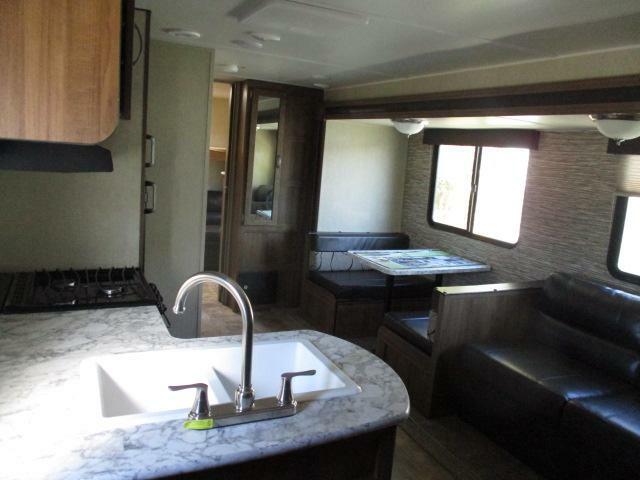 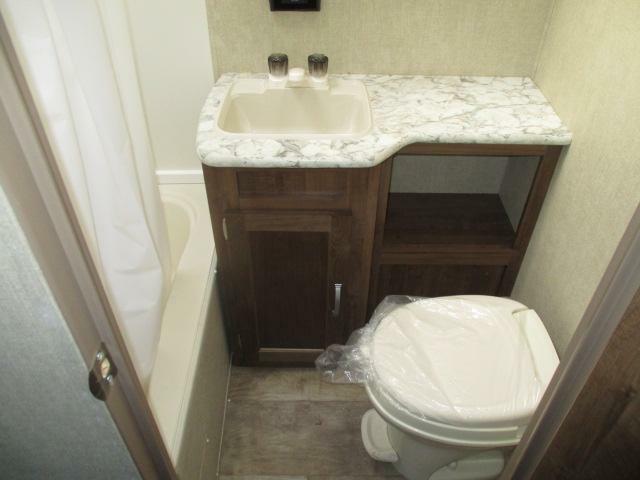 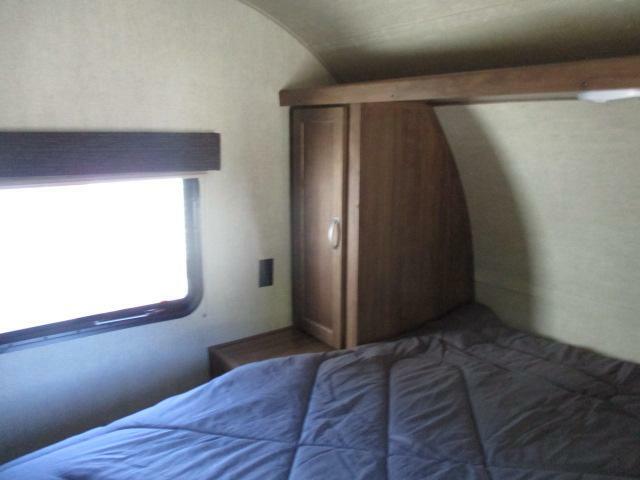 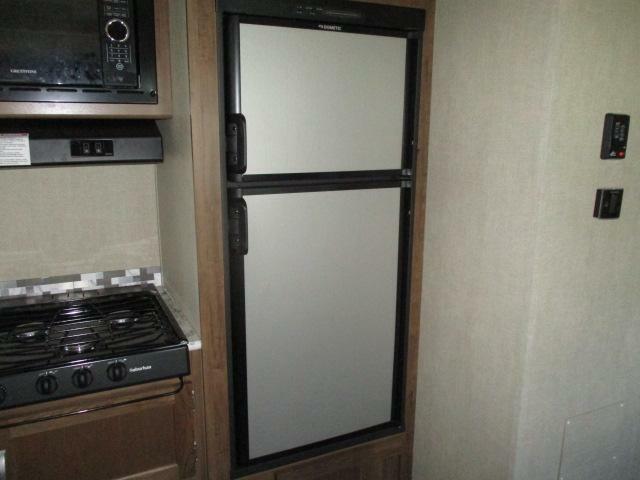 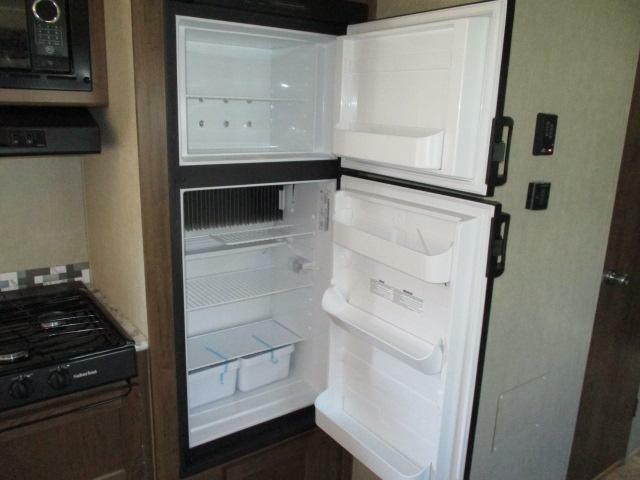 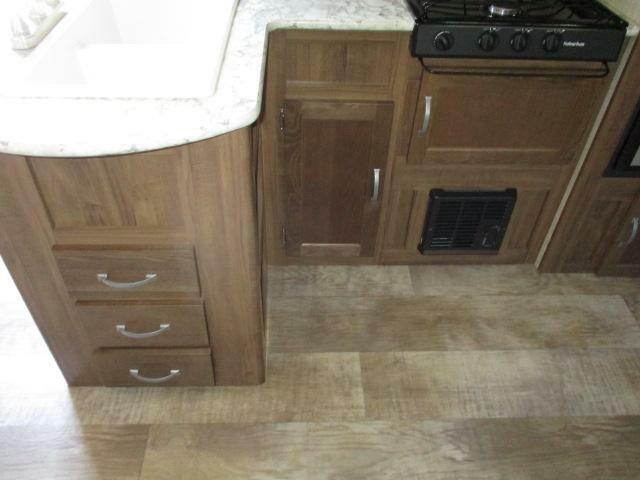 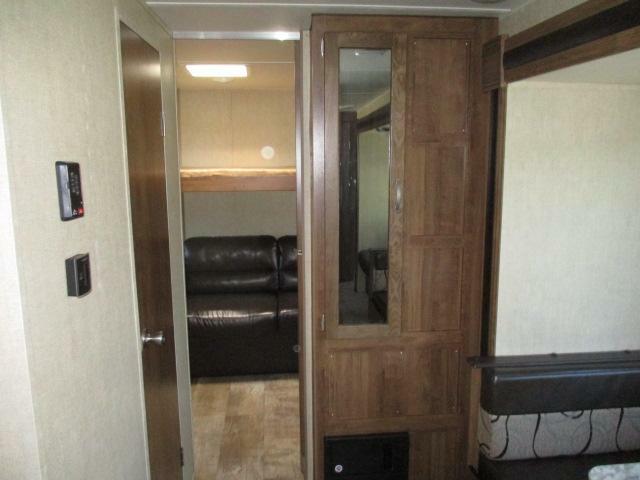 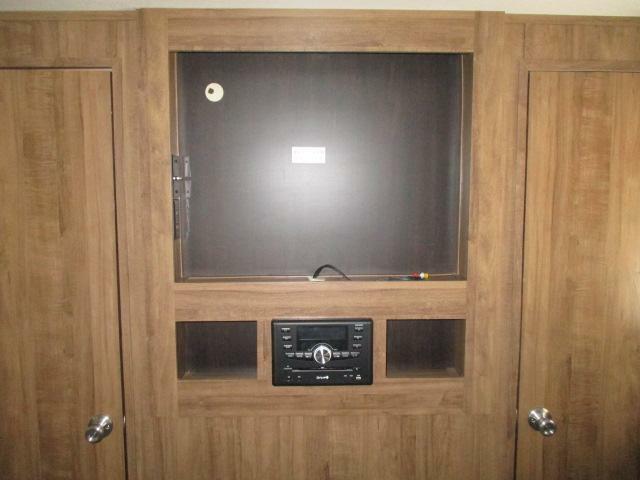 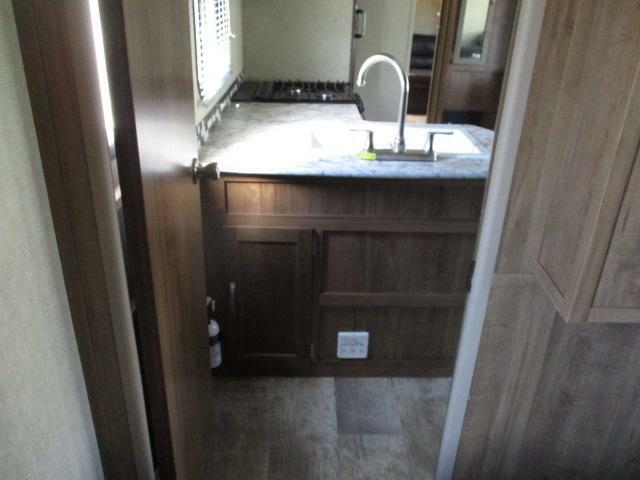 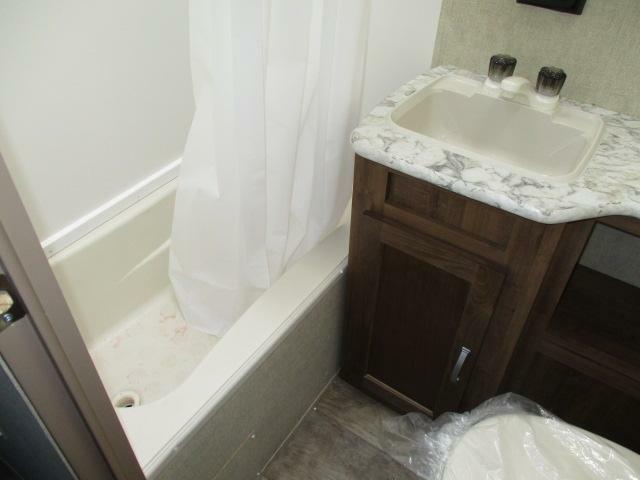 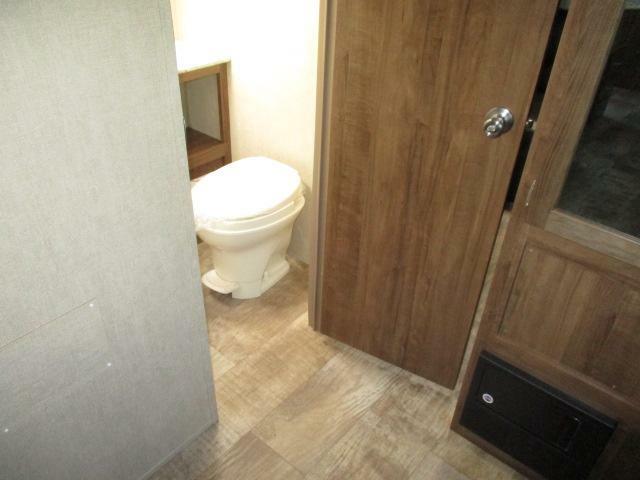 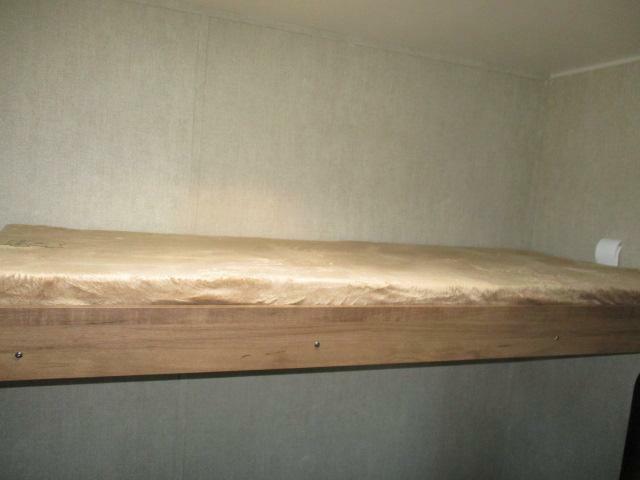 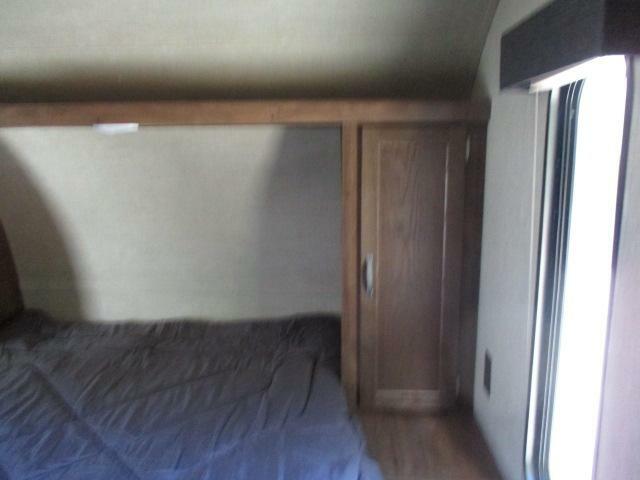 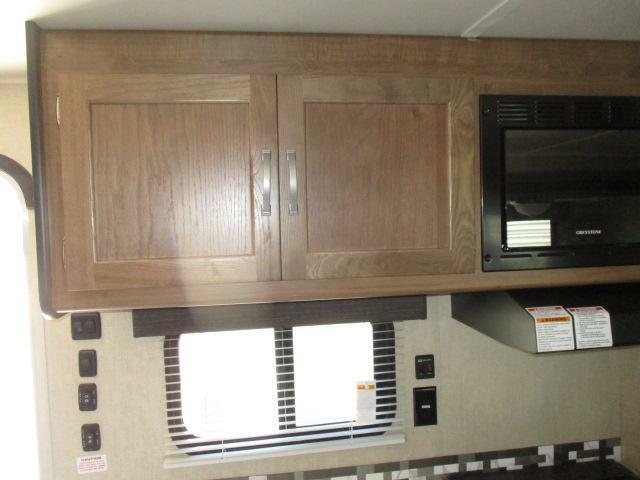 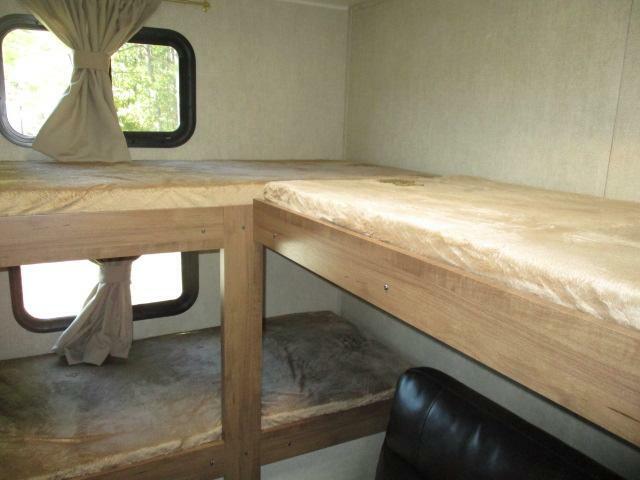 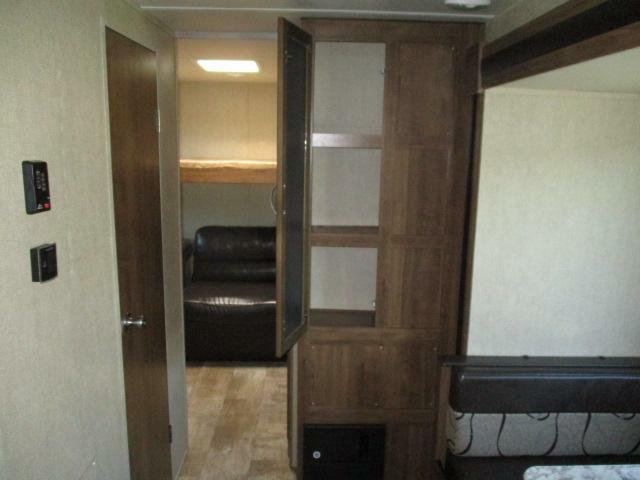 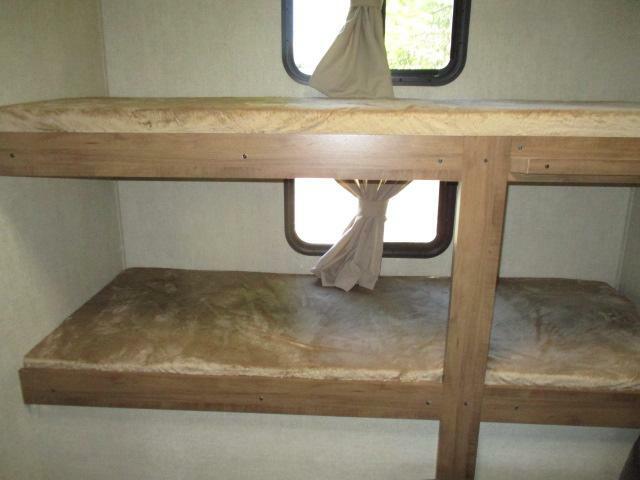 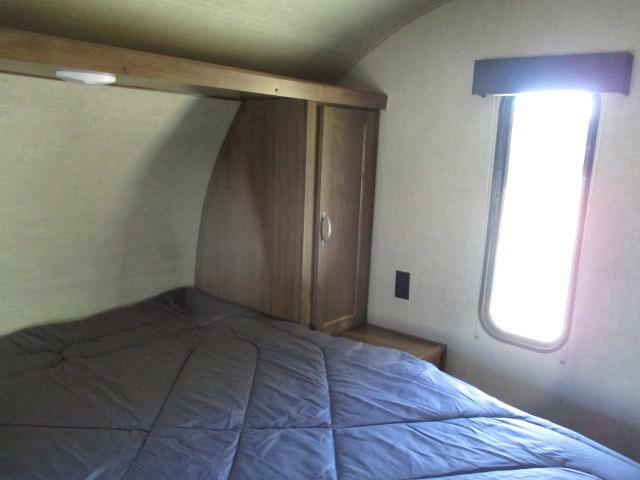 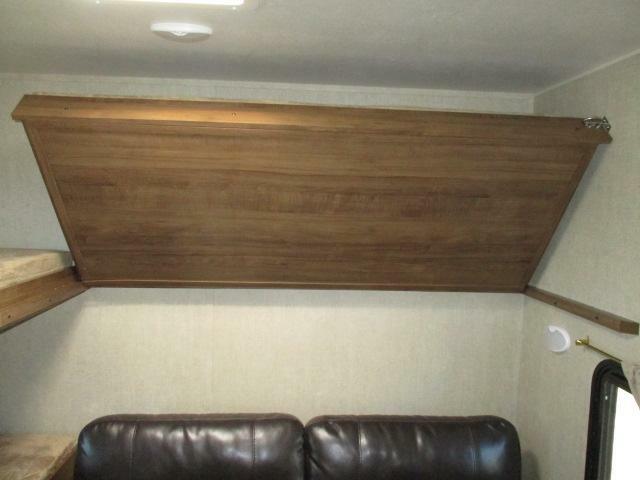 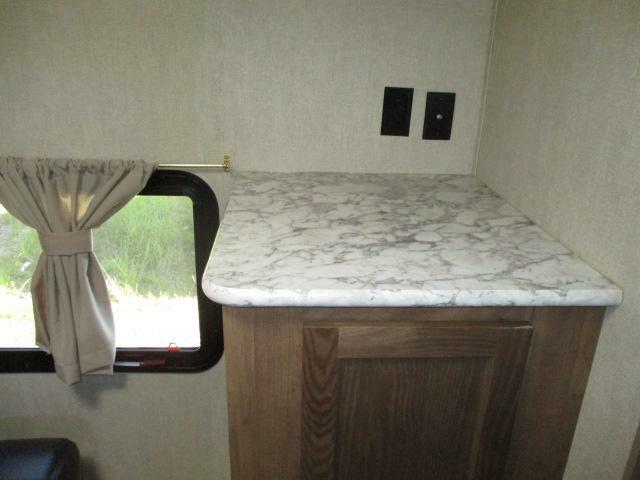 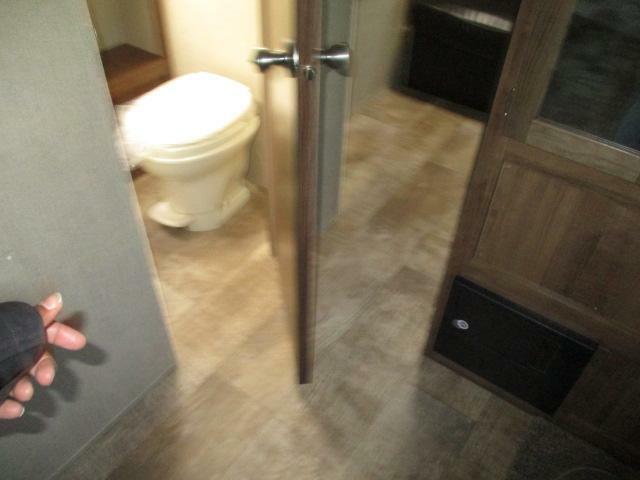 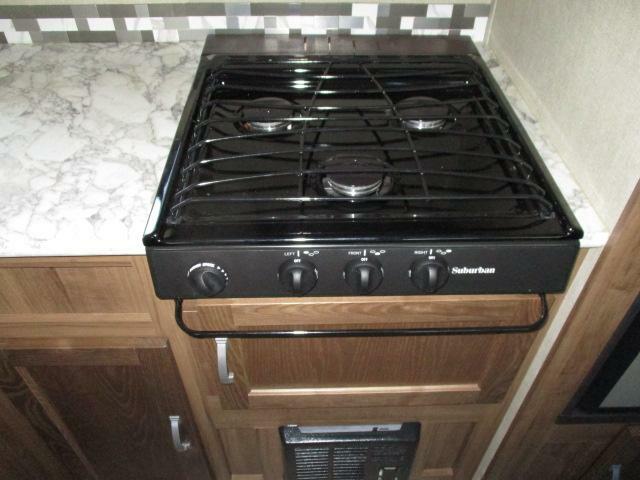 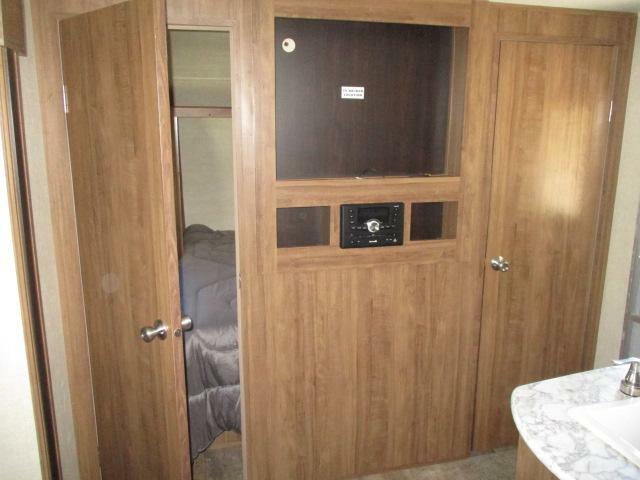 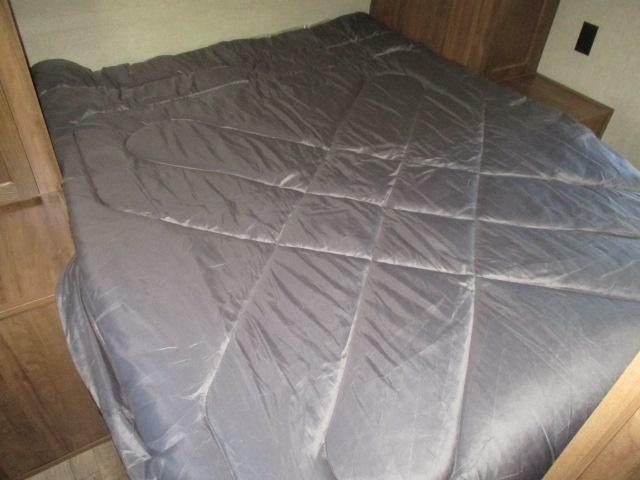 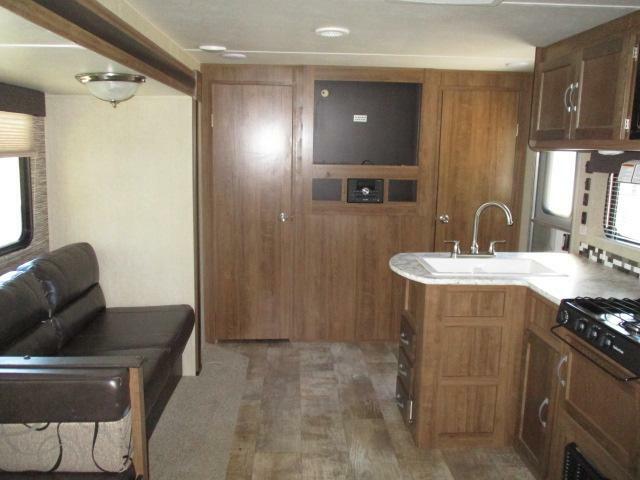 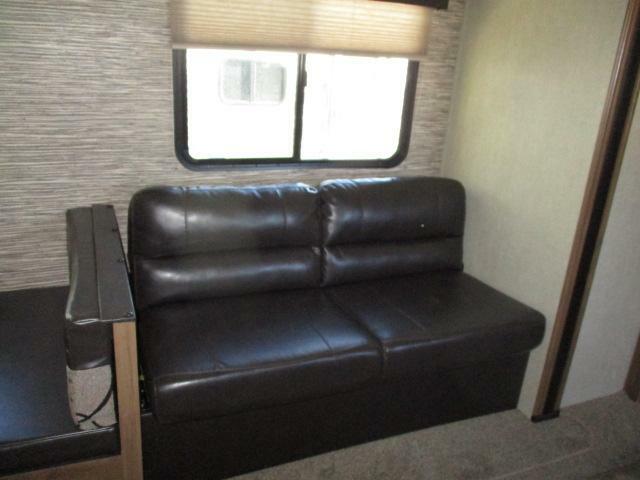 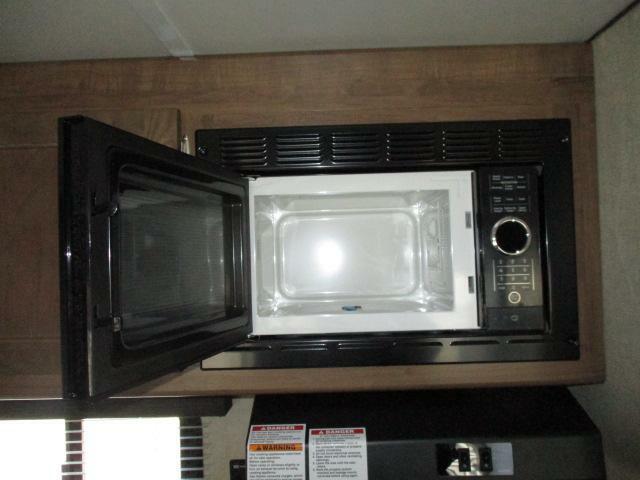 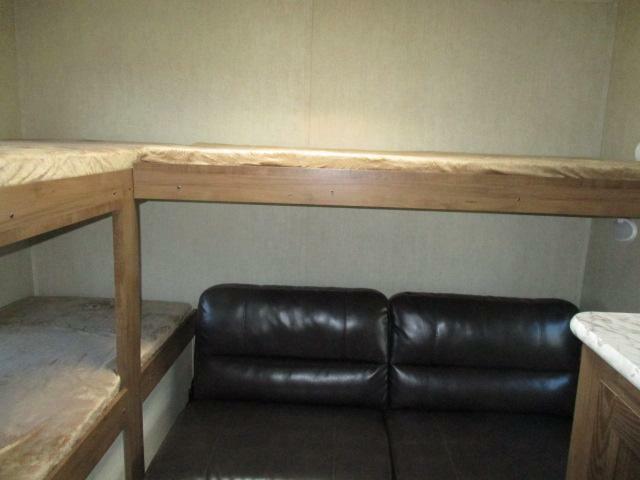 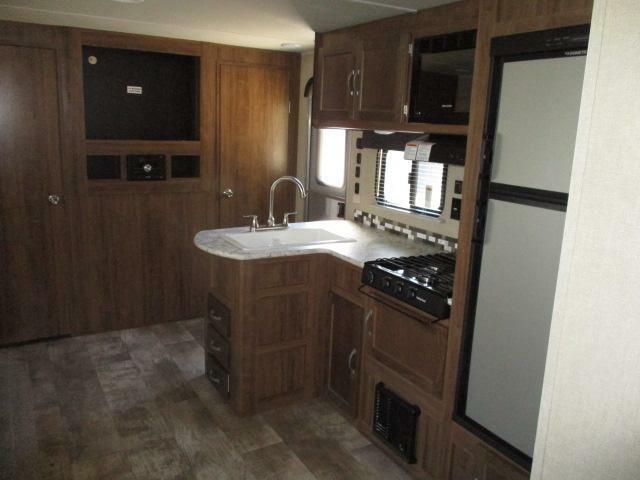 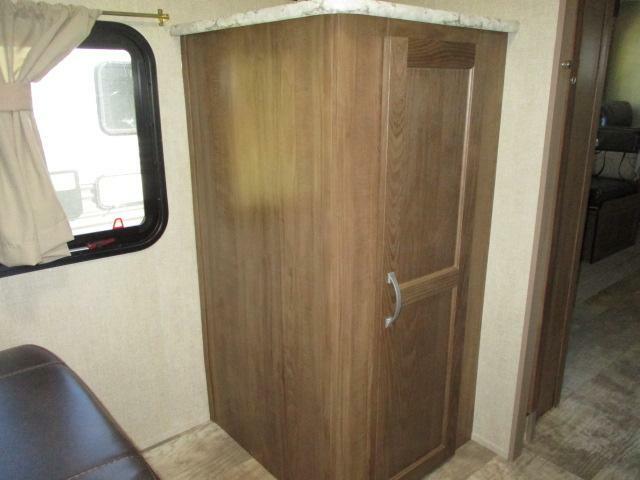 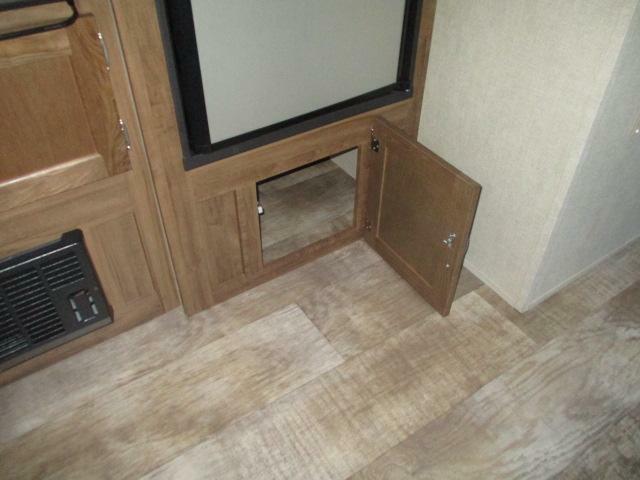 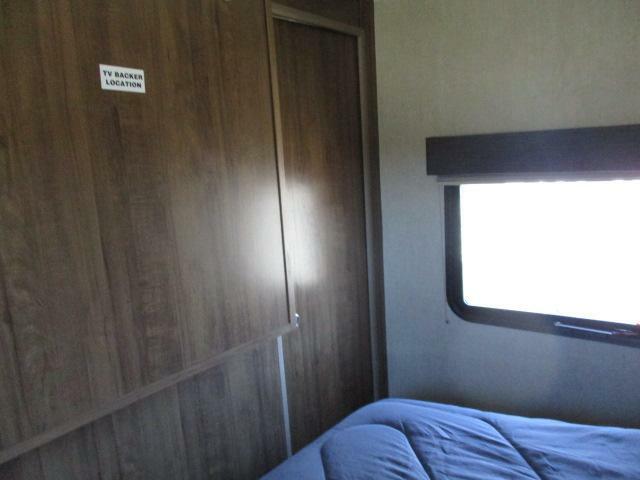 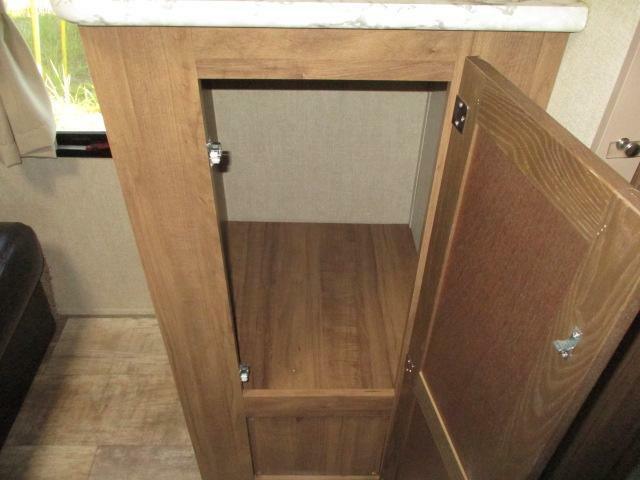 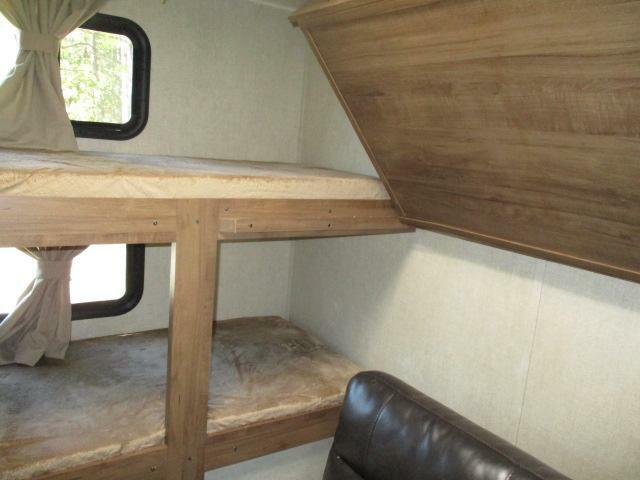 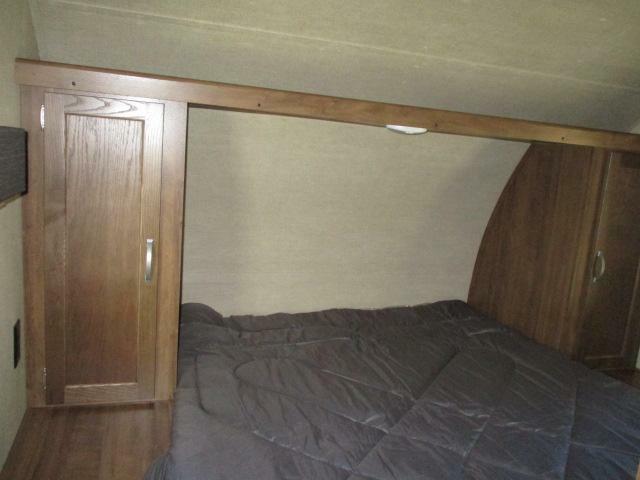 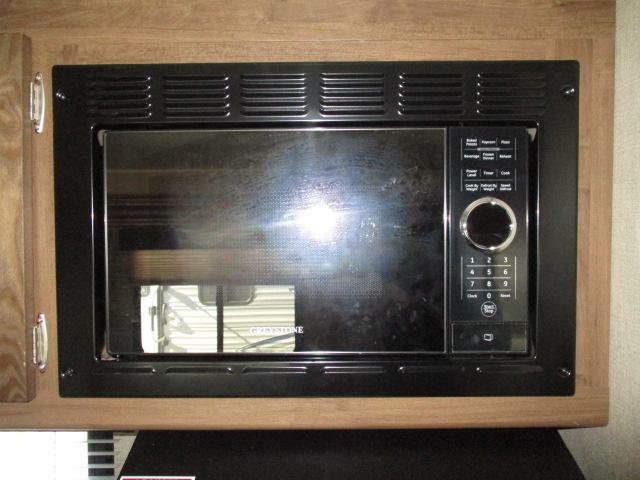 Features include microwave, refrigerator, upper & lower bunks, with jack knife sofa, queen size bed in room, full tub with foot flush toilet and much more. 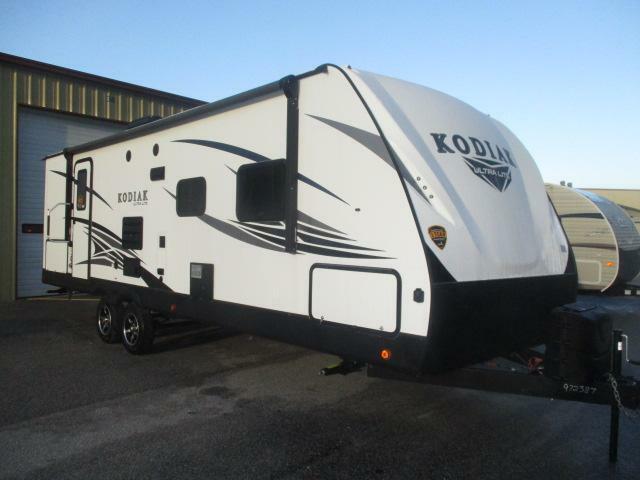 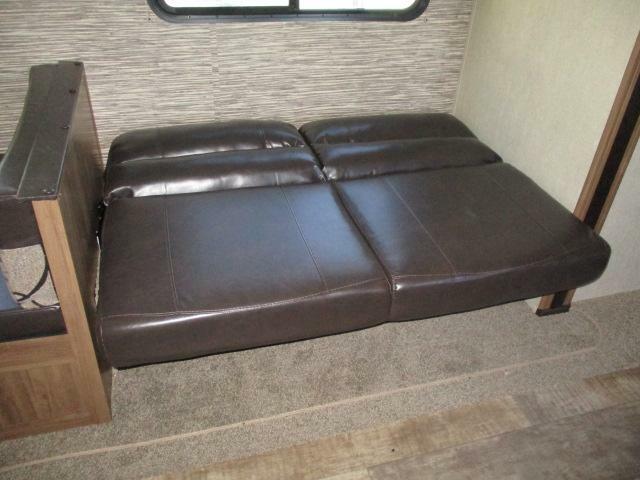 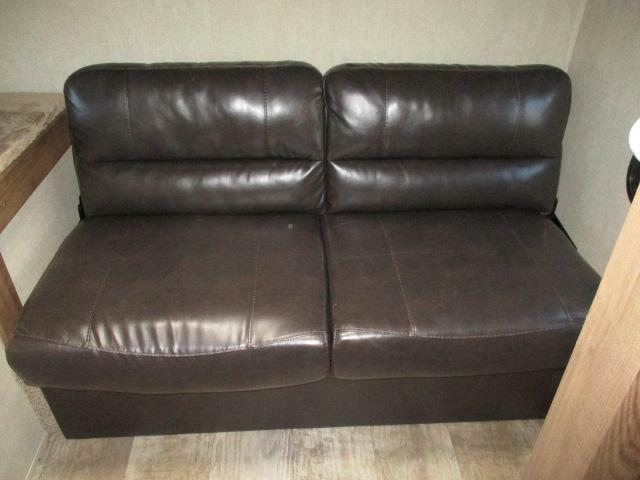 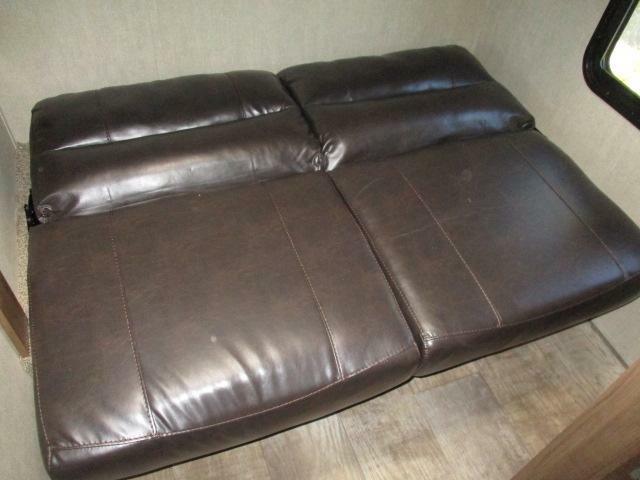 Come see us today and check out this beauty!